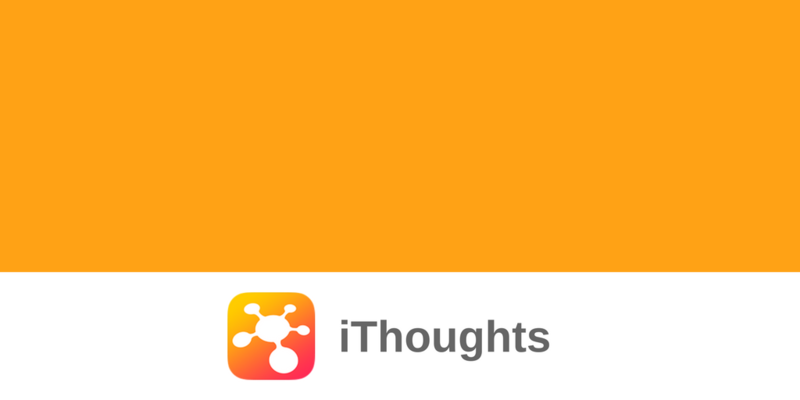 Free iThoughts tutorials to help you get started! 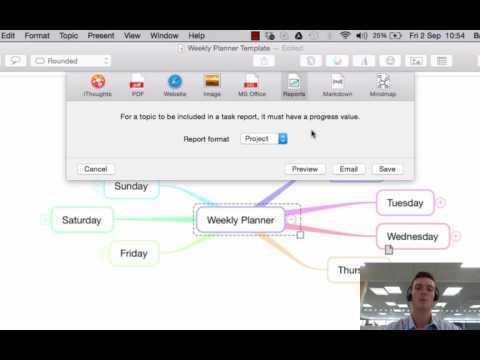 In this tutorial we look at how to navigate around your iThoughts mind maps. 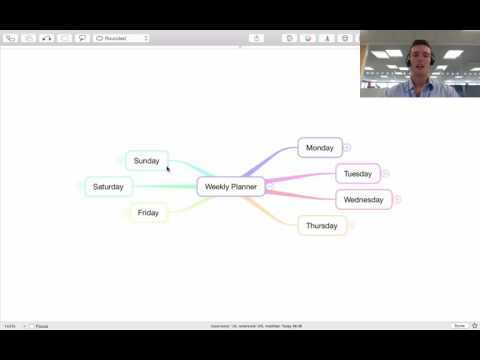 This tutorial shows you how to add images to your iThoughts mind maps. 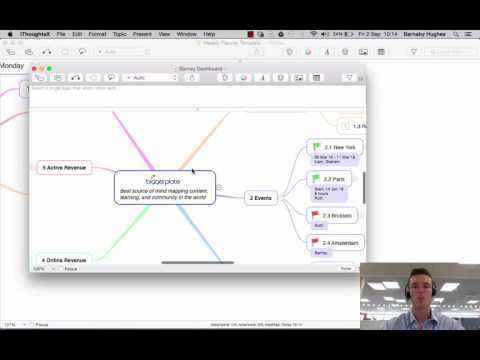 In this iThoughts tutorial we look at how to add markers and icons to your mind maps. 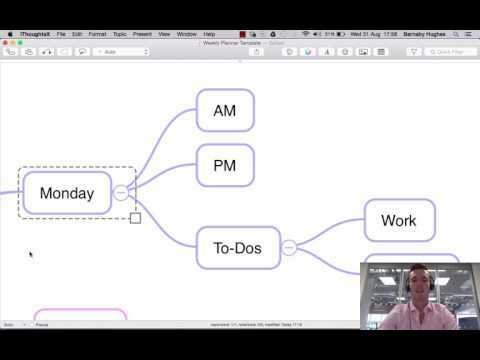 In this tutorial we look at how to add hyperlinks to your iThoughts mind maps. 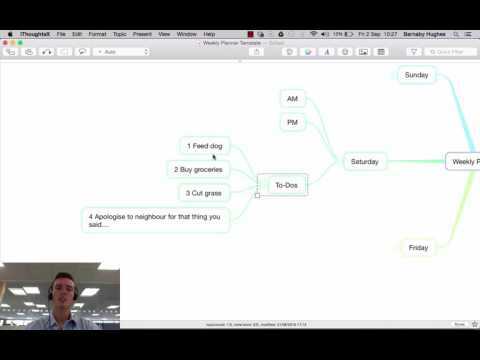 In this video tutorial we look at how to present with your iThoughts mind maps. 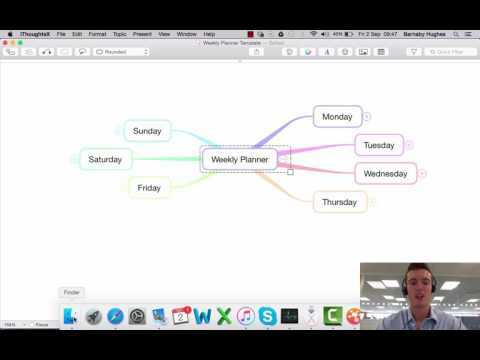 This iThoughts tutorial shows you how to use the filtering feature in your mind maps. 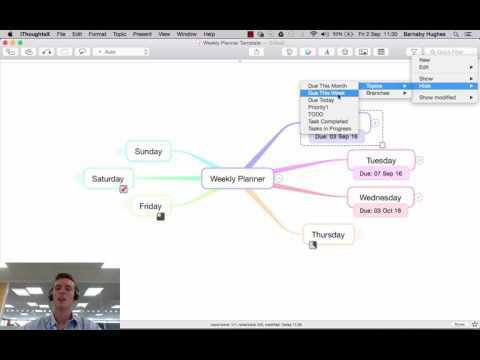 In this iThoughts tutorial we look at how to add task information to your iThoughts mind maps. 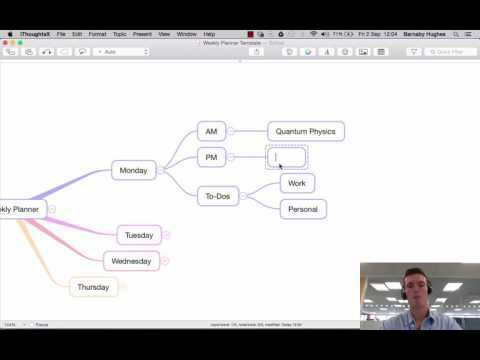 In this iThoughts tutorial we look at how to use the research feature within your mind maps. 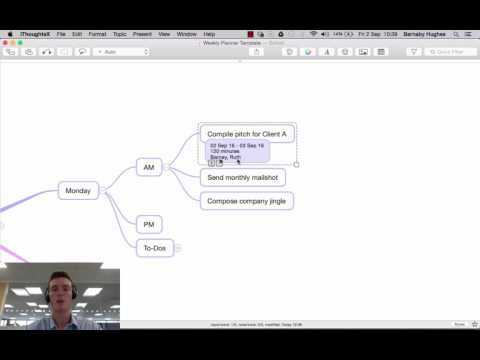 In this video tutorial we look at how to add dynamic numbering to your iThoughts mind maps. 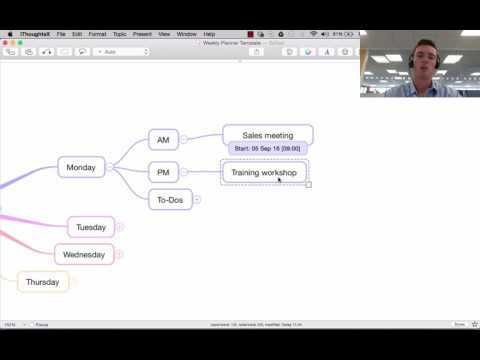 In this tutorial we look at how to add calendar events and reminders to your iThoughts mind maps. 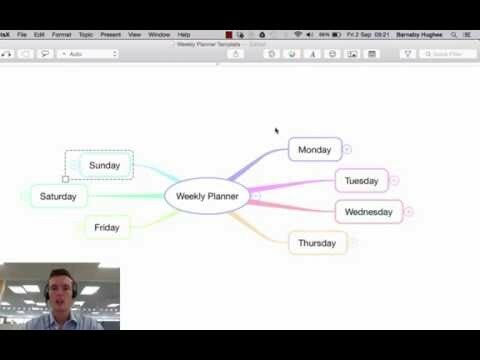 This tutorial shows how to share your iThoughts mind maps with colleagues and the Biggerplate community.